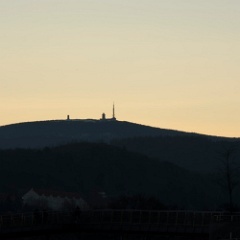 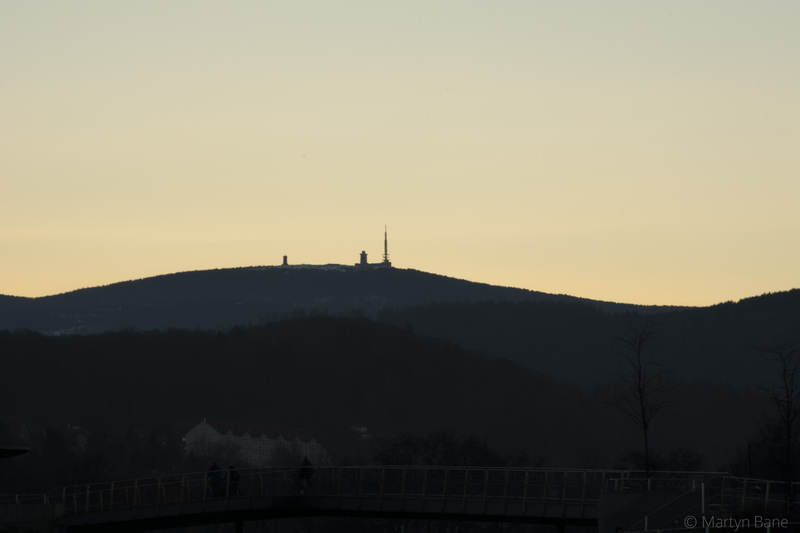 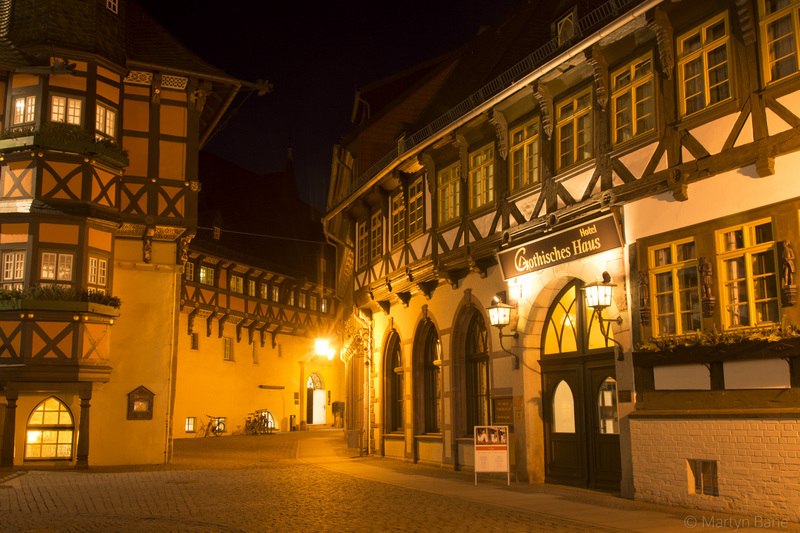 6 Outside our hotel in Wernigerode. 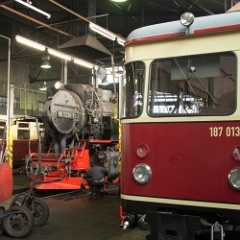 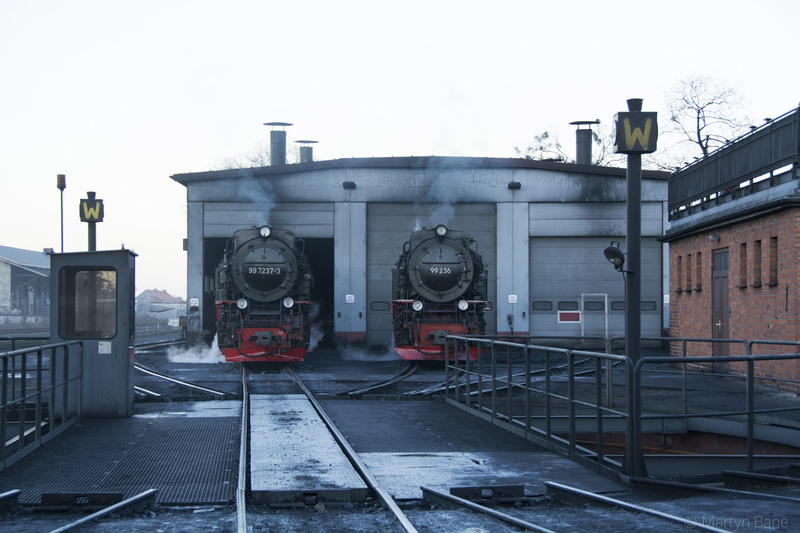 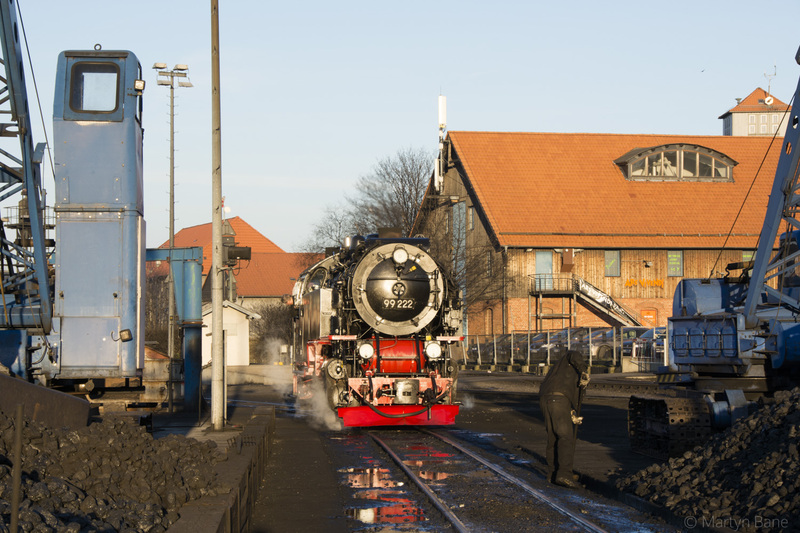 7 Wernigerode HSB depot with two Harz Camels and 99 7243 awaiting duties. 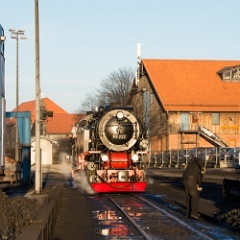 10 99 7243 coming off shed at Wernigerode. 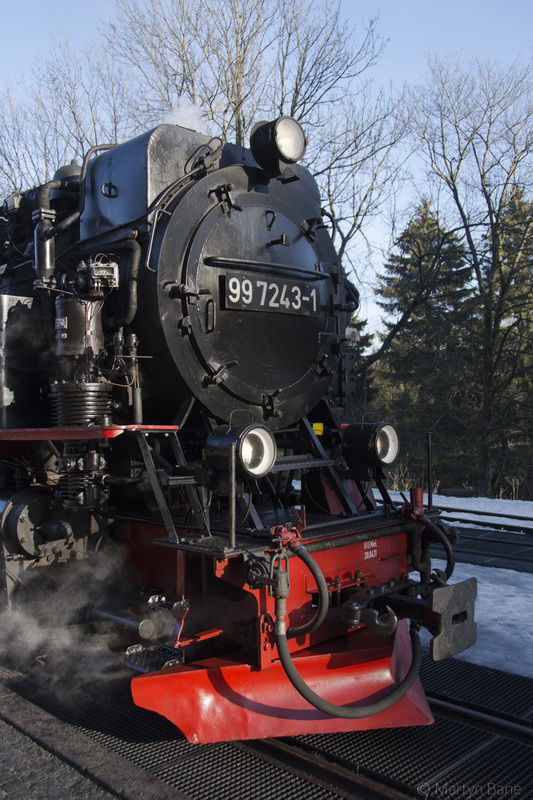 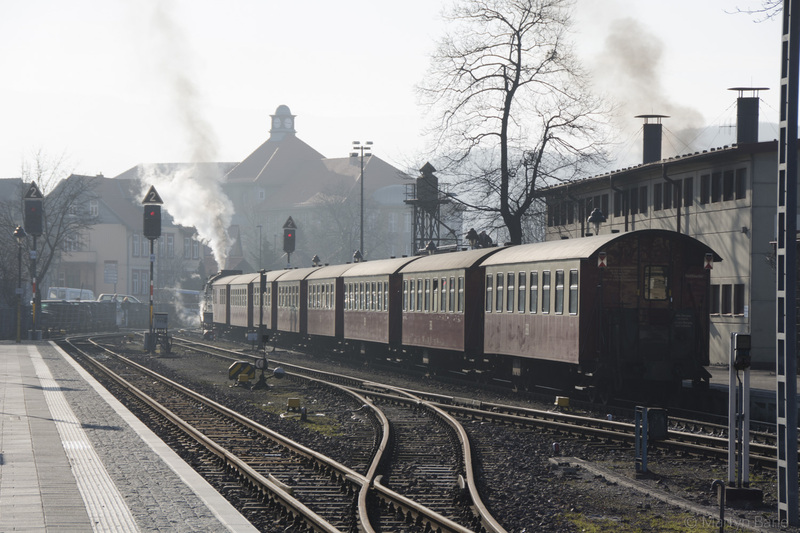 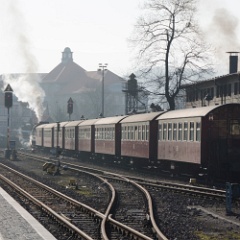 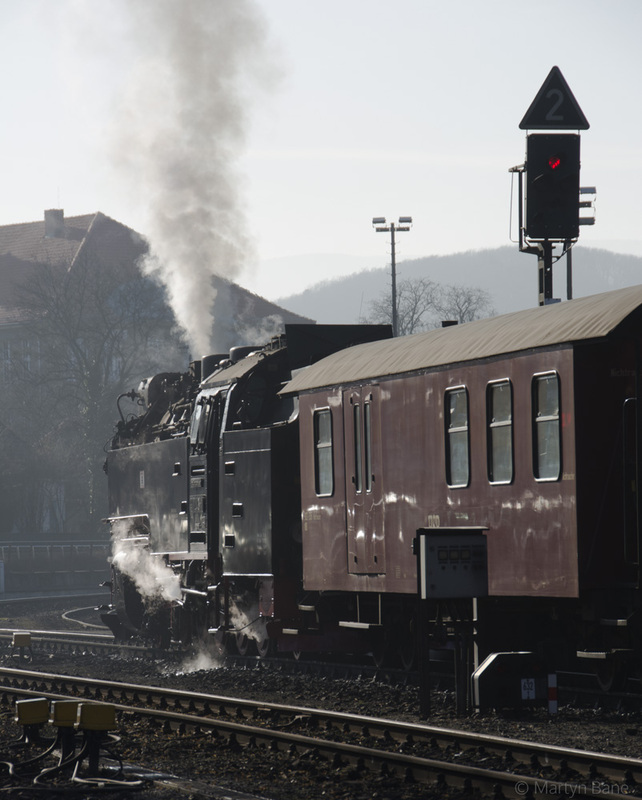 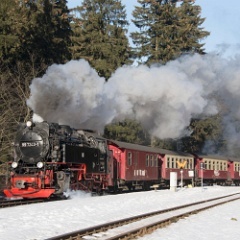 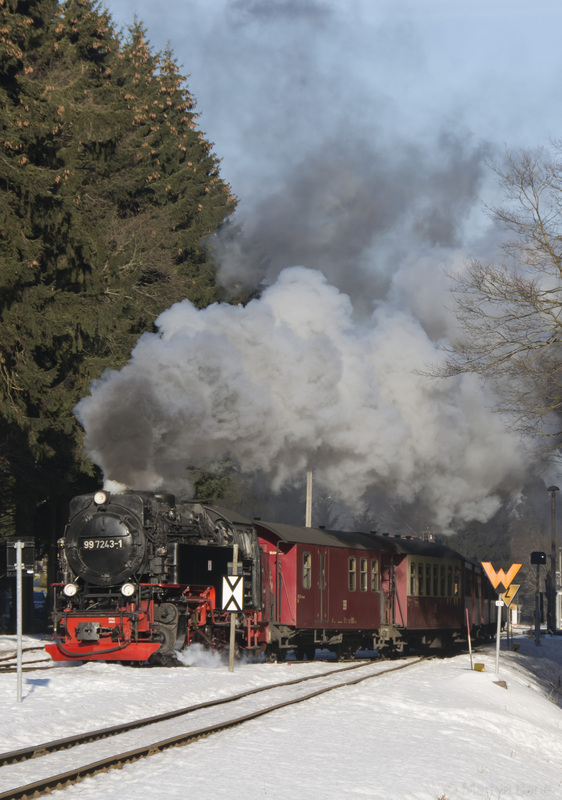 11 The 14:55 Wernigerode to Brocken train. 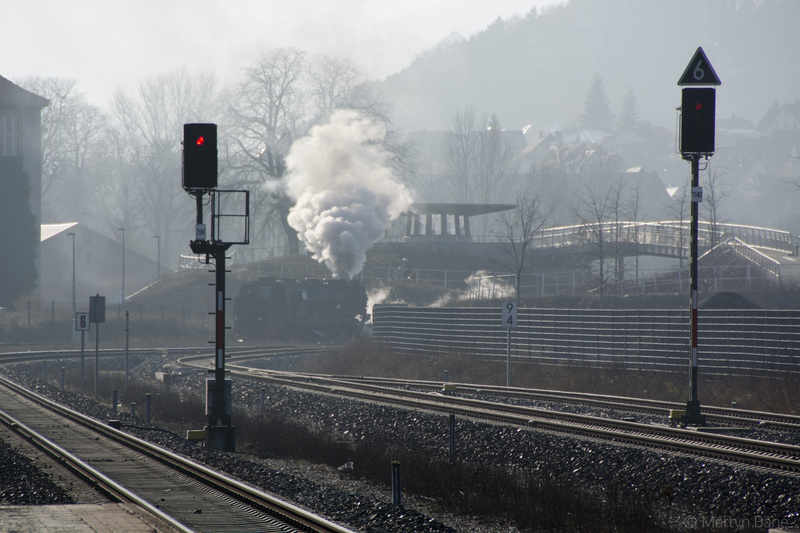 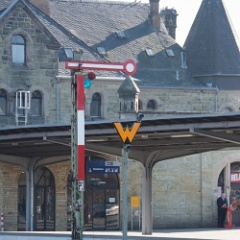 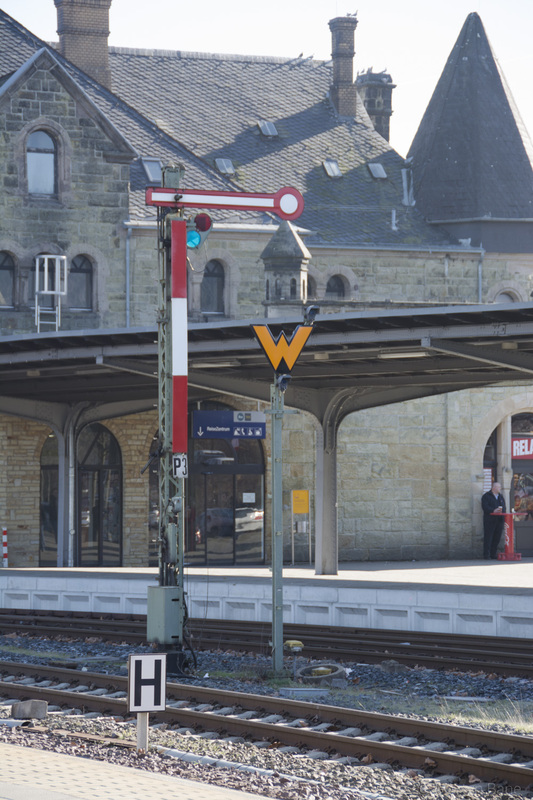 12 99 7243 well past the signal at Wernigerode. 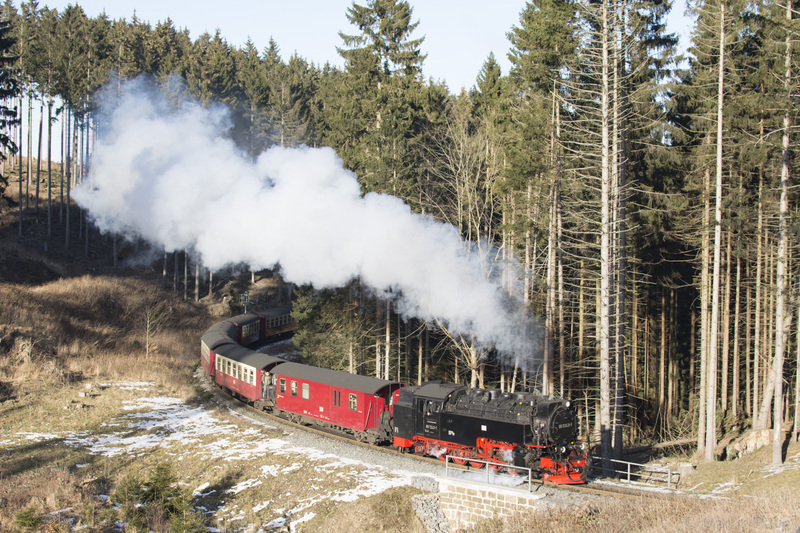 13 Train Vege - Phil, Matt and Michael all Brocken bound. 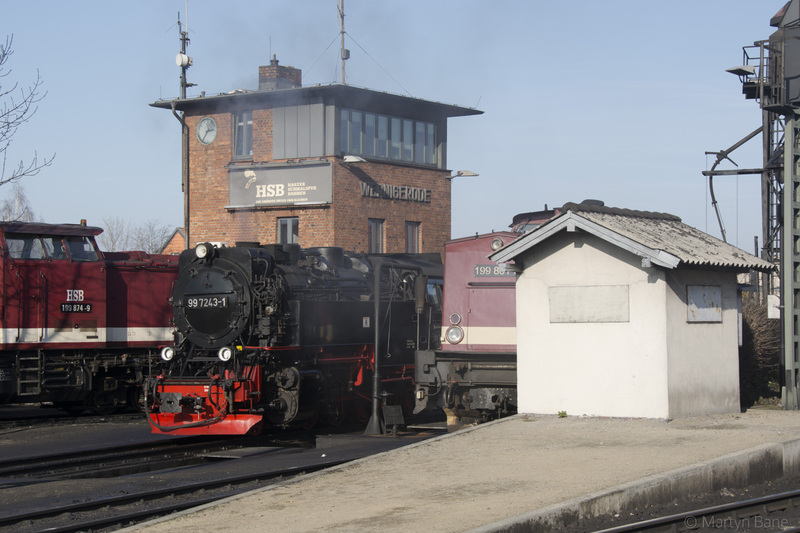 14 99 236 on shed at Wernigerode. 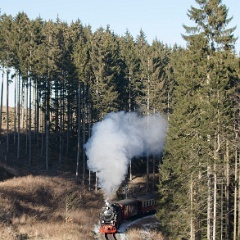 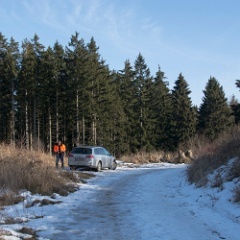 15 Forestry track gricing below Drei Annen Hotel with Bernd Seiler. 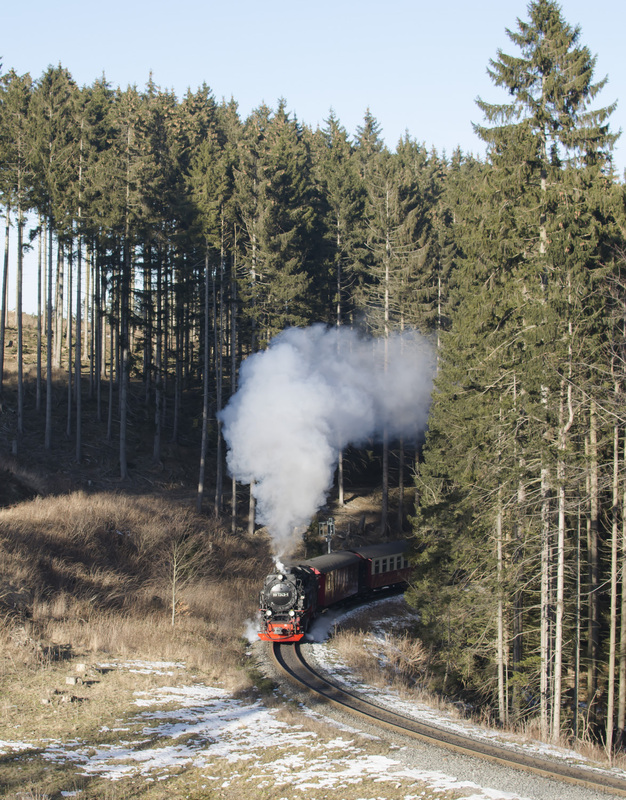 17 Just below Drei Annen Hotel is this convenient gap in the trees giving an excellent view of 99 7243 on the 14:55 Wernigerode to Brocken service. 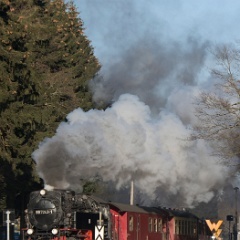 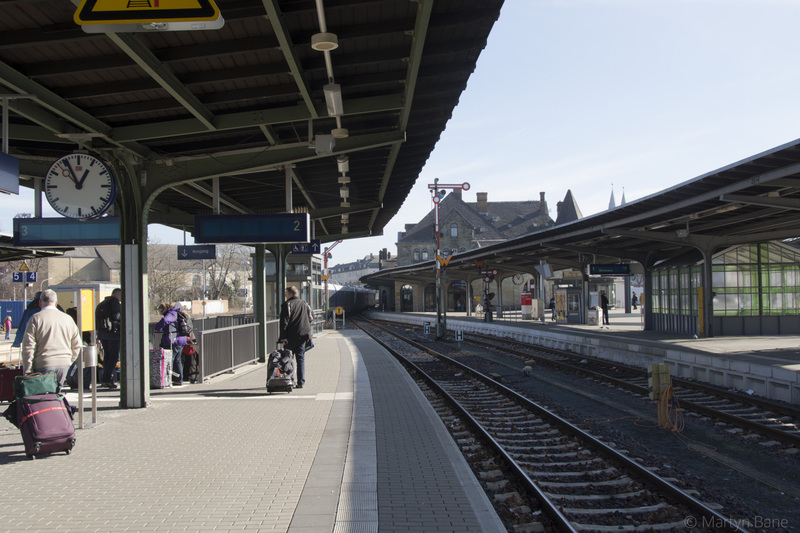 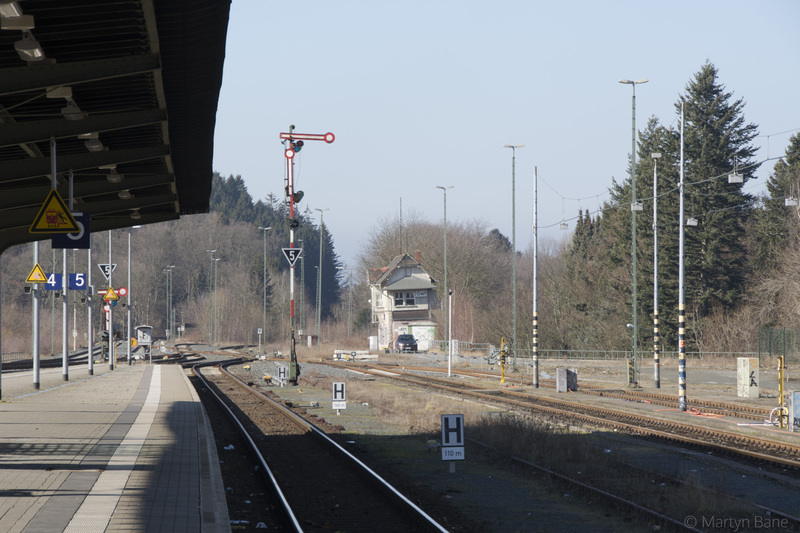 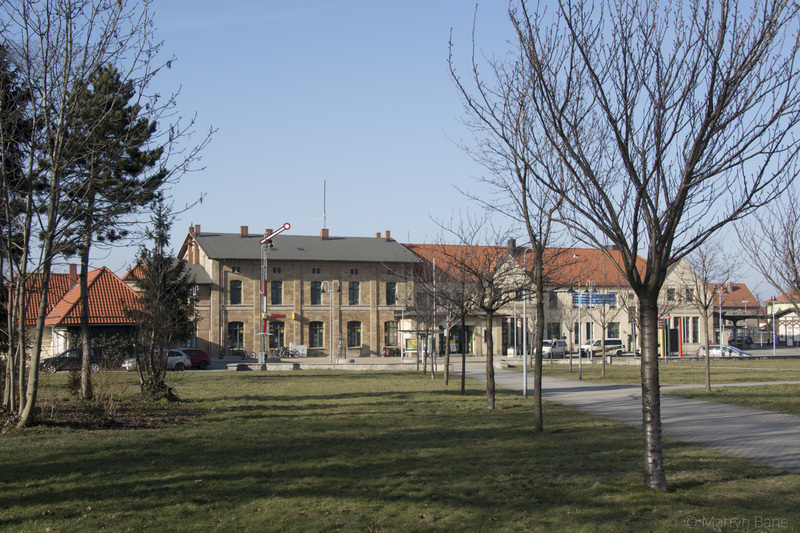 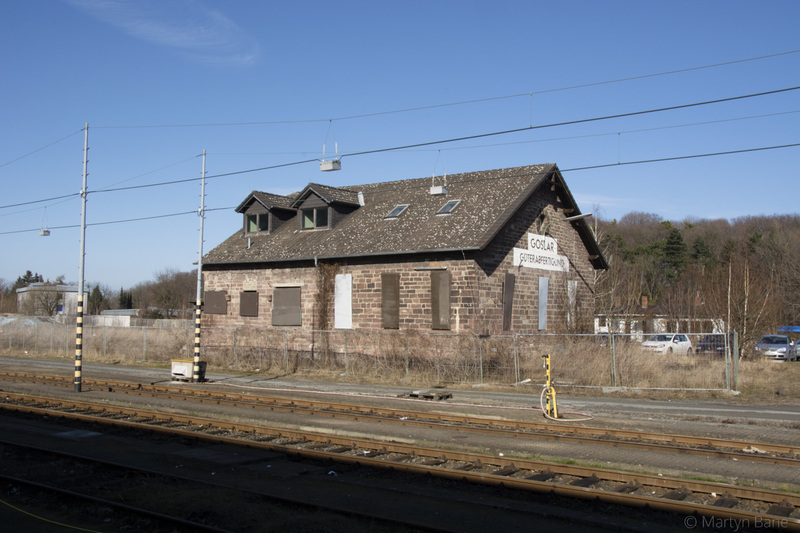 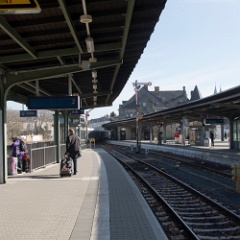 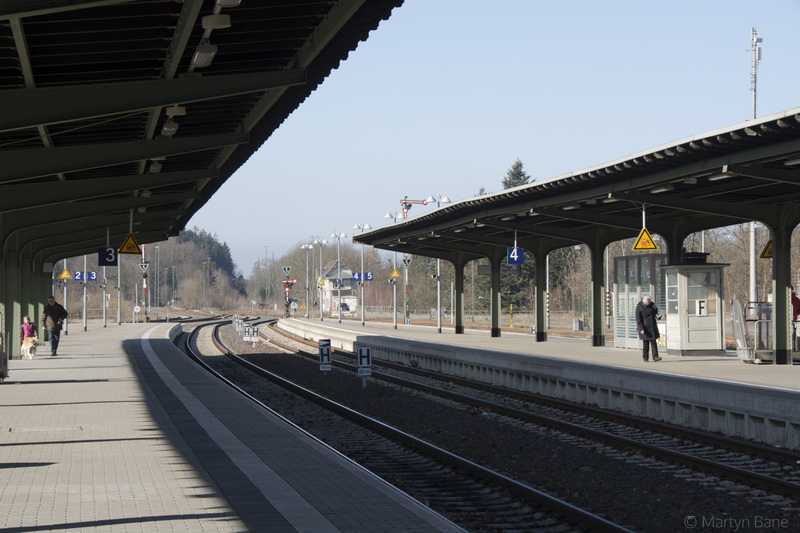 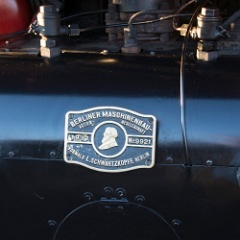 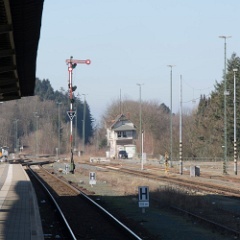 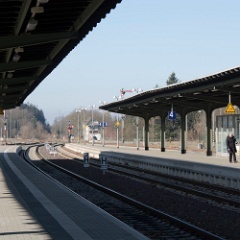 18 99 7243 stopped at Drei Annen Hohne. 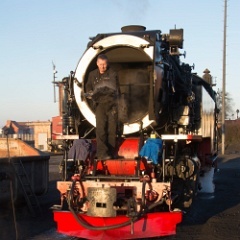 19 The fireman gets a dose of sodium carbonate. 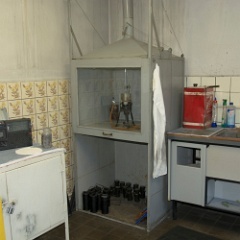 20 Adding the sodium carbonate the water tank. 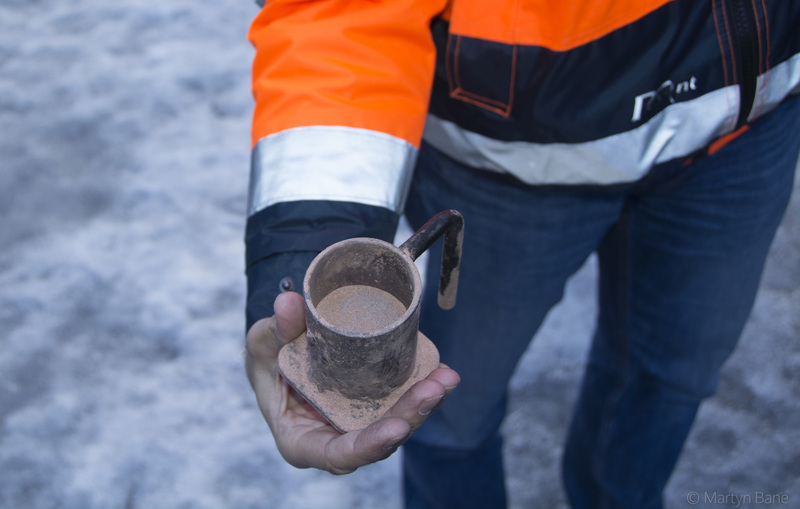 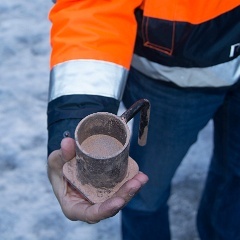 21 Skiamid - tannin and antifoam mix. 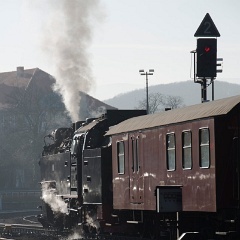 22 99 7243 sets off from Drei Annen Hohne with its Brocken train. 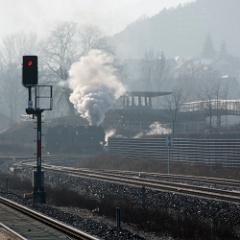 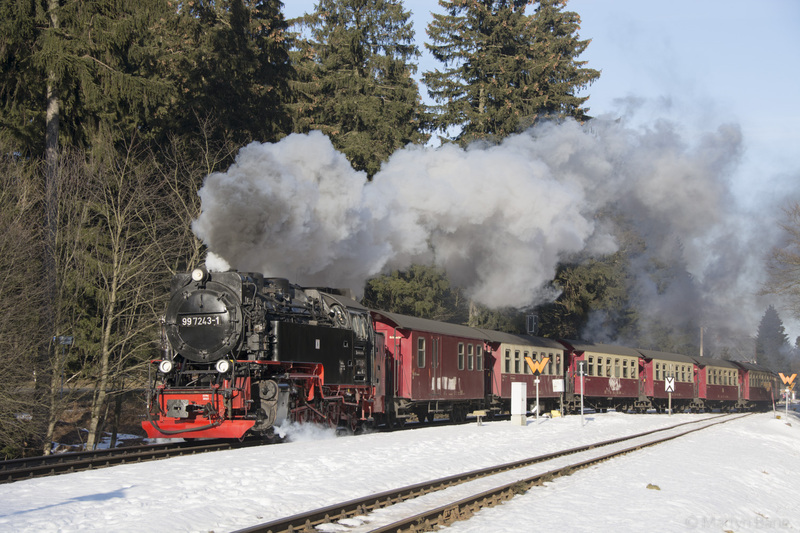 23 99 7243 heads away from Drei Annen Hohne with the 14:55 Wernigerode to Brocken train. 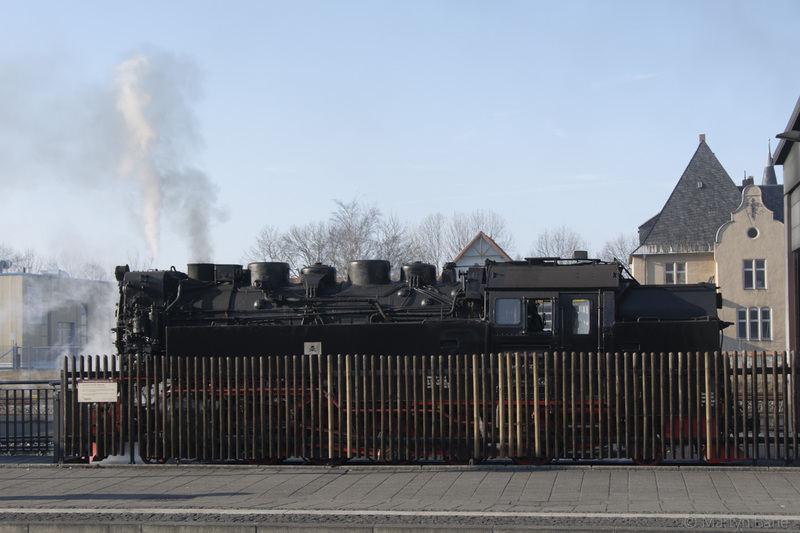 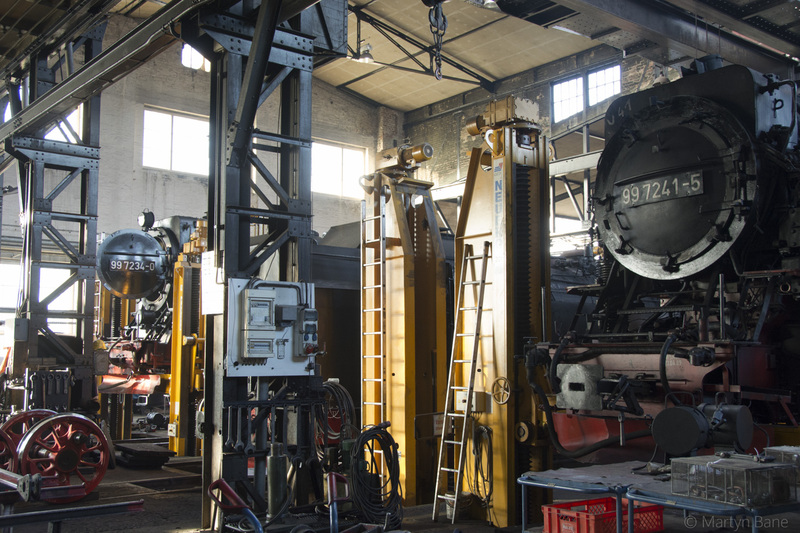 24 99 7241 up on jacks at Wernigerode Westerntor works. 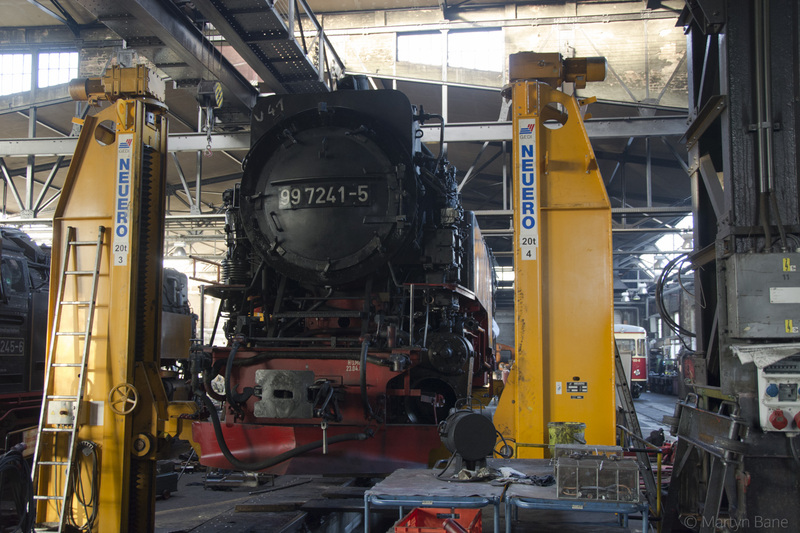 25 99 7234 and 99 7241 in Westerntor Works. 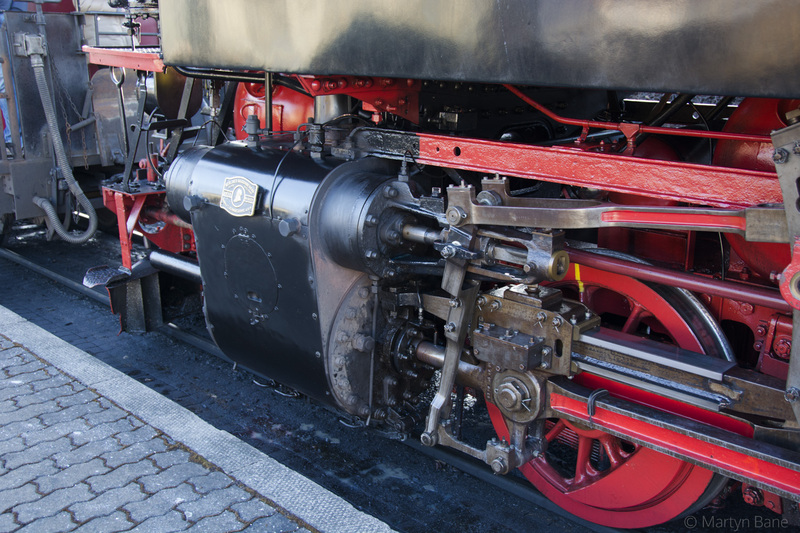 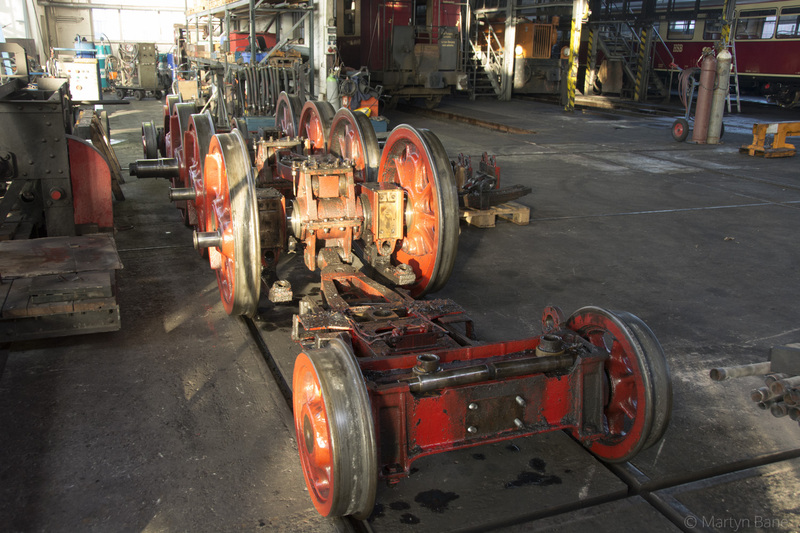 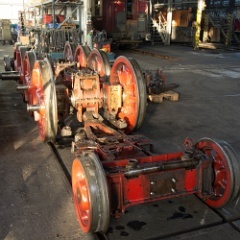 26 Wheelsets out showing the Beuginot steering mechanism employed on the HSB 2-10-2 tanks. 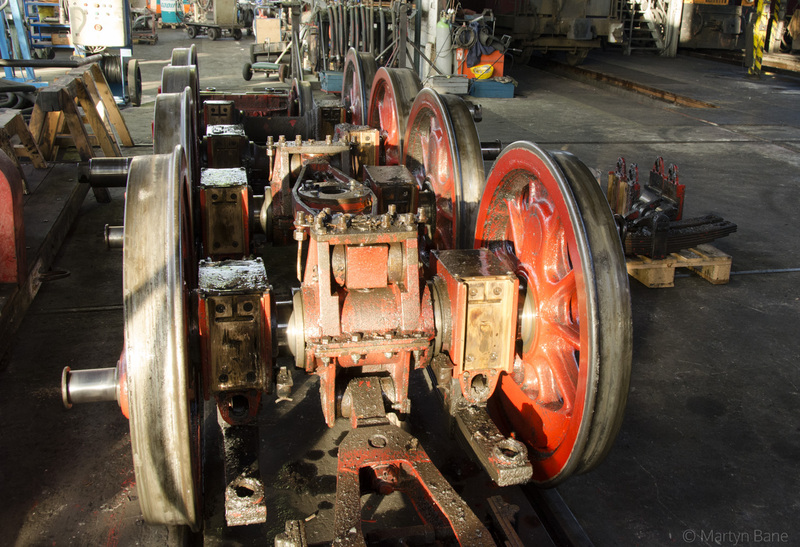 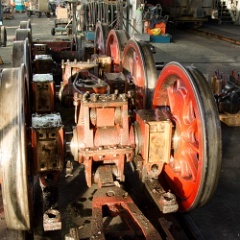 27 Leading bogie and driving wheel sets from a 2-10-2t. 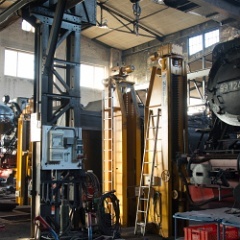 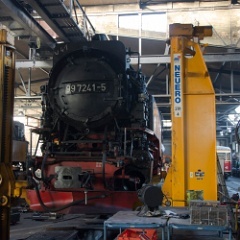 28 99 7245 detubed at Westerntor works. 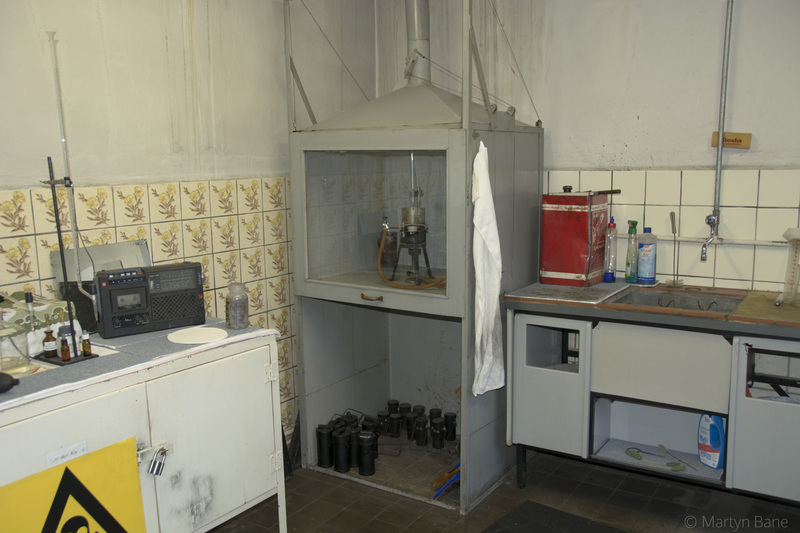 29 Water treatment lab at Wernigerode Westerntor. 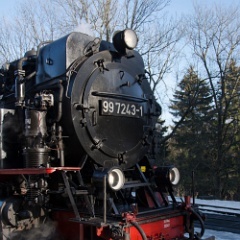 30 Cylinder and motion of 99 222. 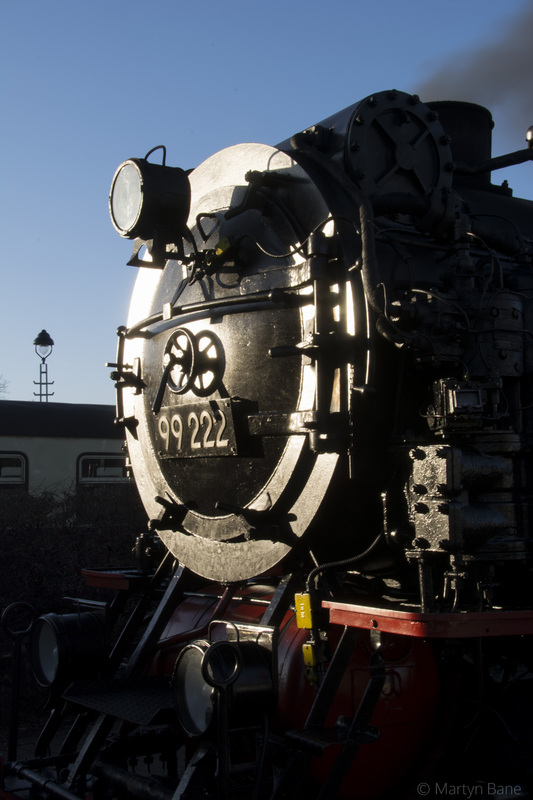 31 99 222 in the early evening light at Westerntor. 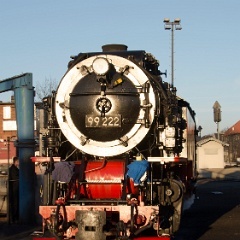 32 99 222 at Wernigerode depot. 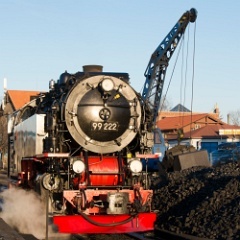 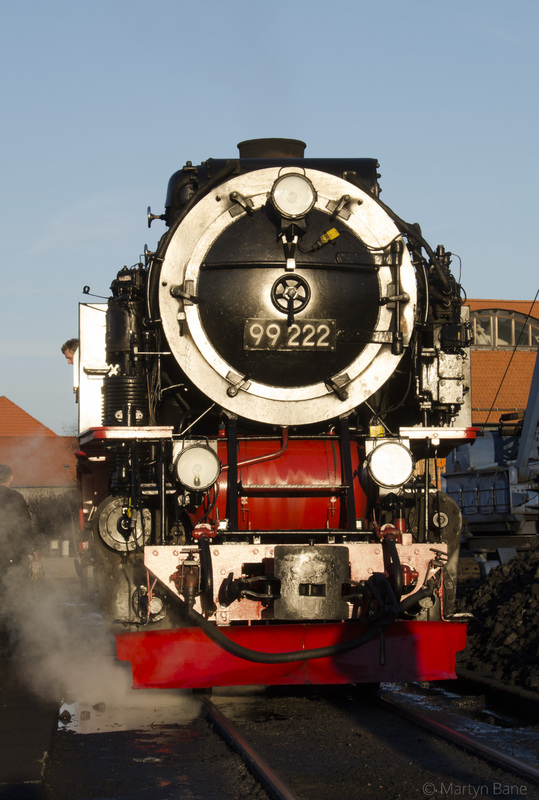 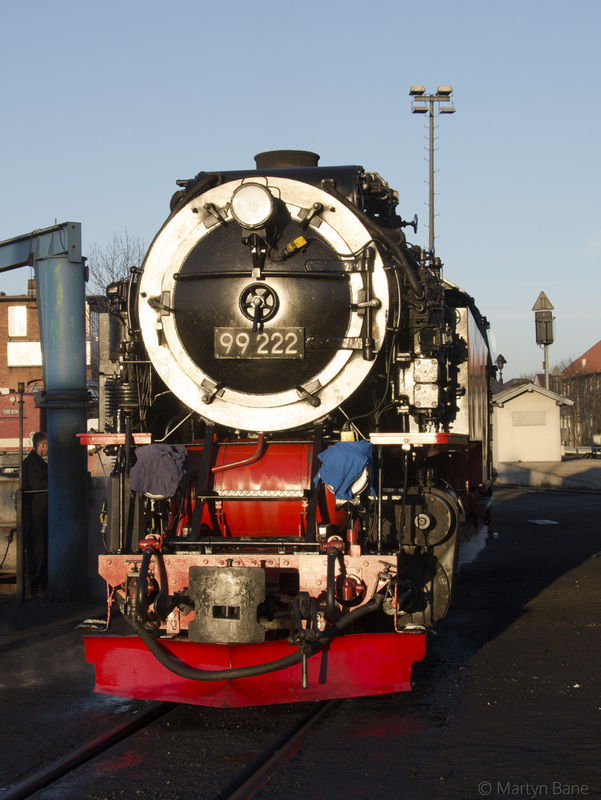 33 Coaling 99 222 at Wernigerode. 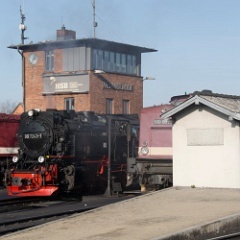 34 99 222 and coal at Wernigerode. 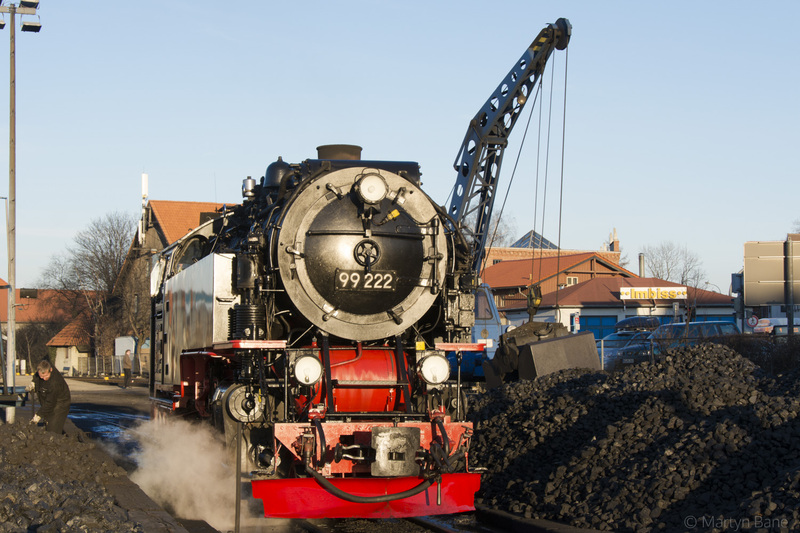 35 More coal for 99 222. 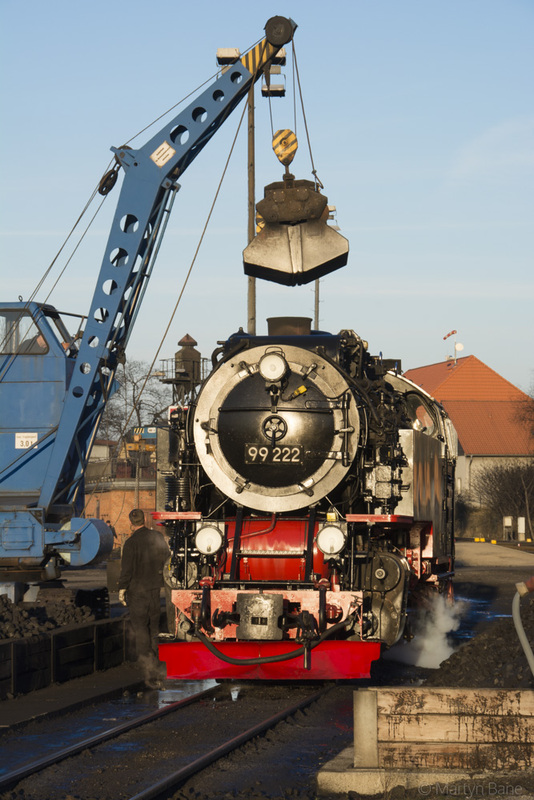 36 99 222 sets back for the next stage of disposal and prep for the next day. 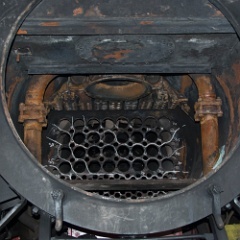 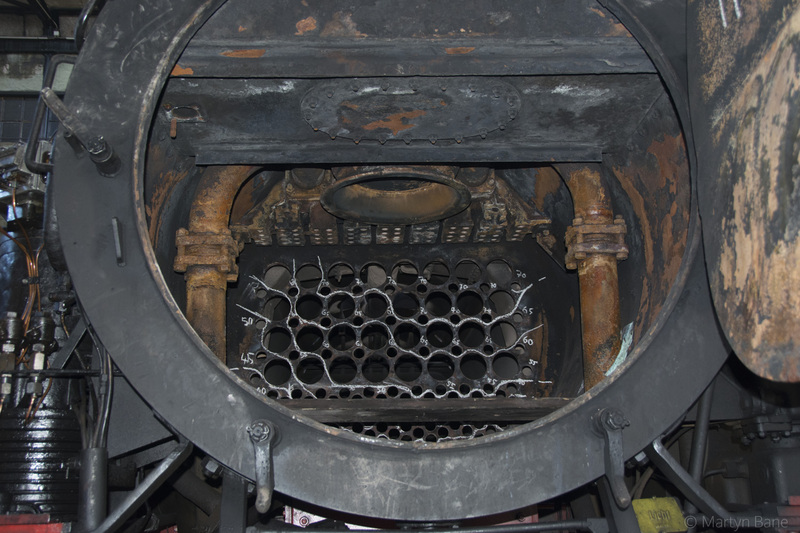 37 Lamps covered to protect them prior to emptying the smokebox on 99 222. 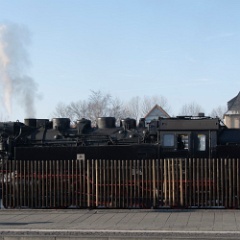 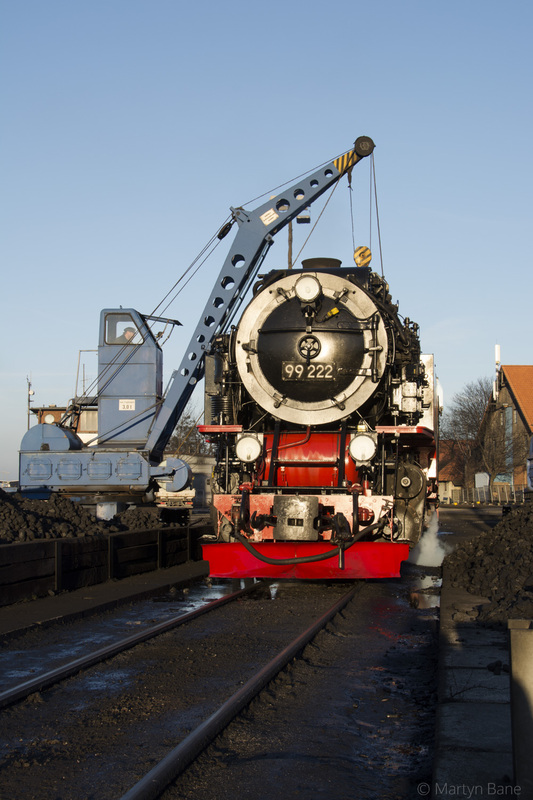 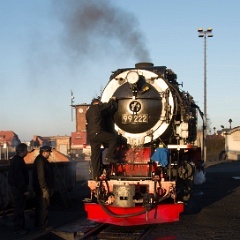 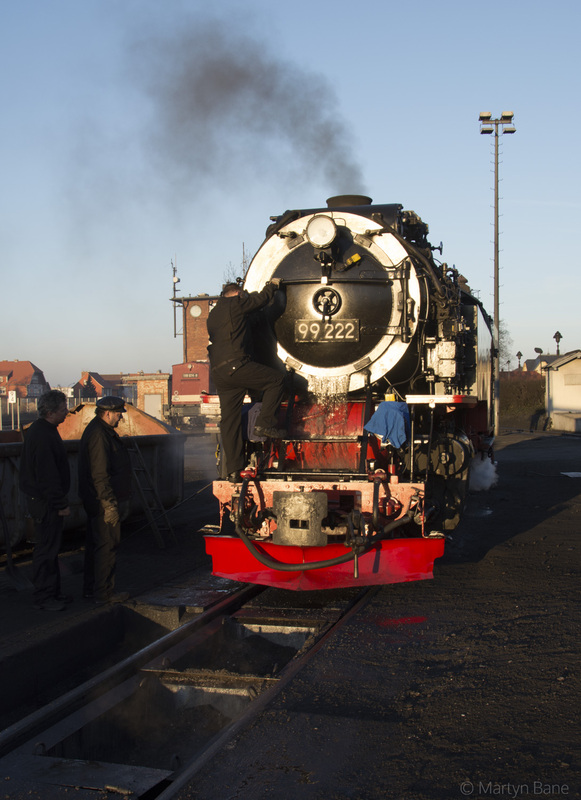 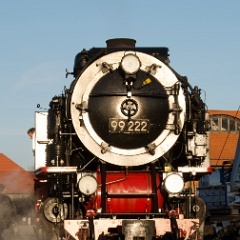 38 99 222 at Wernigerode during disposal. 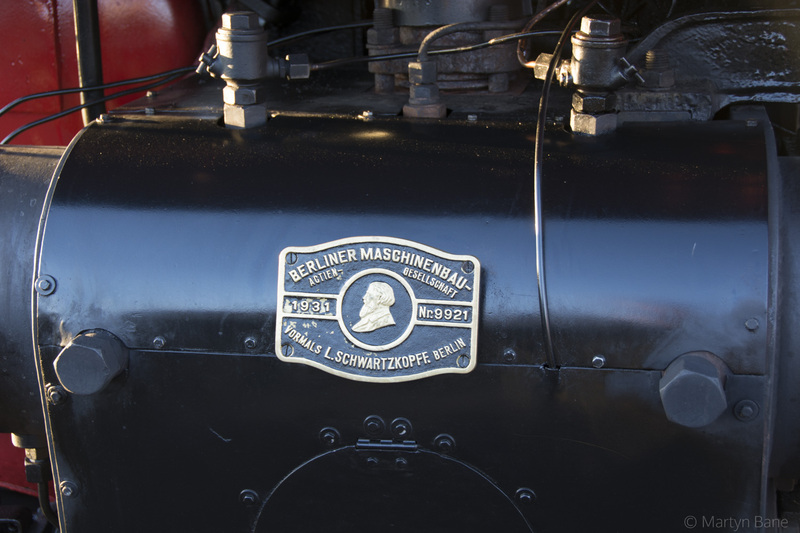 39 99 222 of 1931. 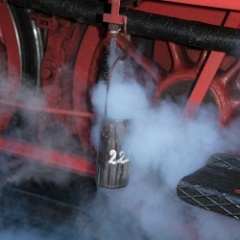 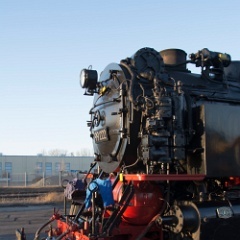 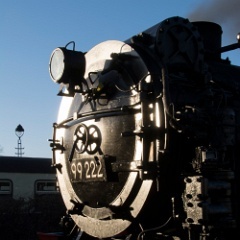 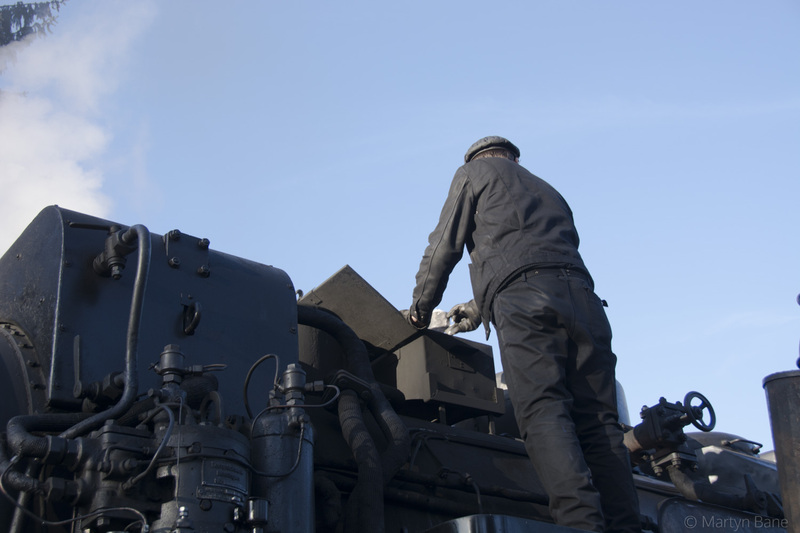 40 Opening the smokebox door on 99 222. 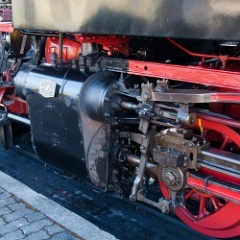 The water draining out is added to control sparks when running. 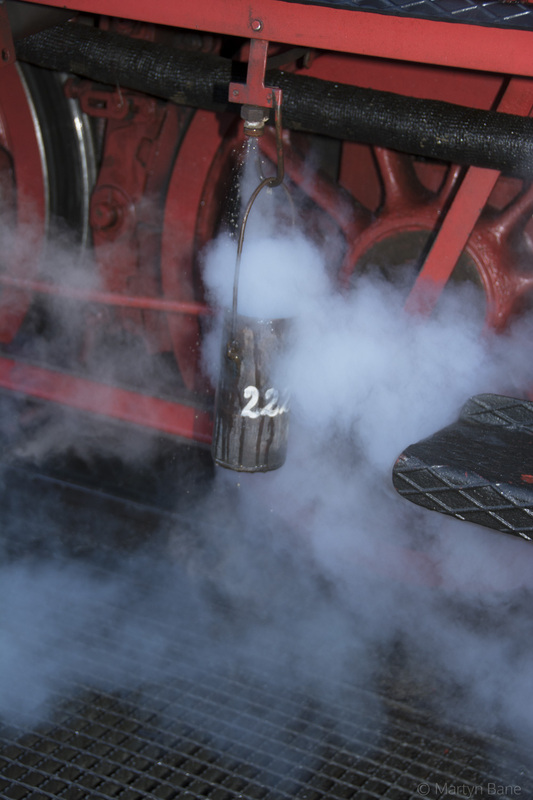 42 Plenty of char on the shovel. 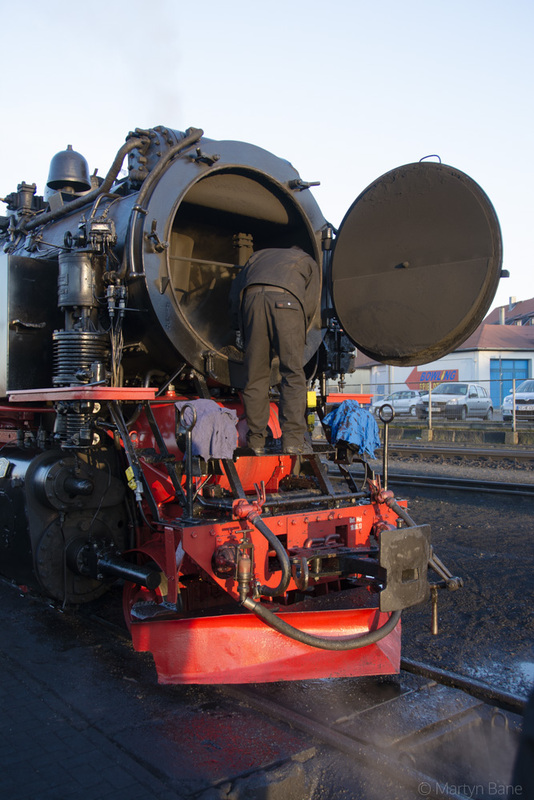 43 Time to get rid of the char. 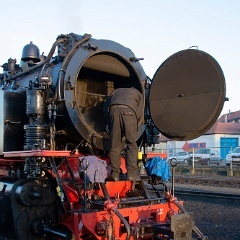 44 And down into the skip below. 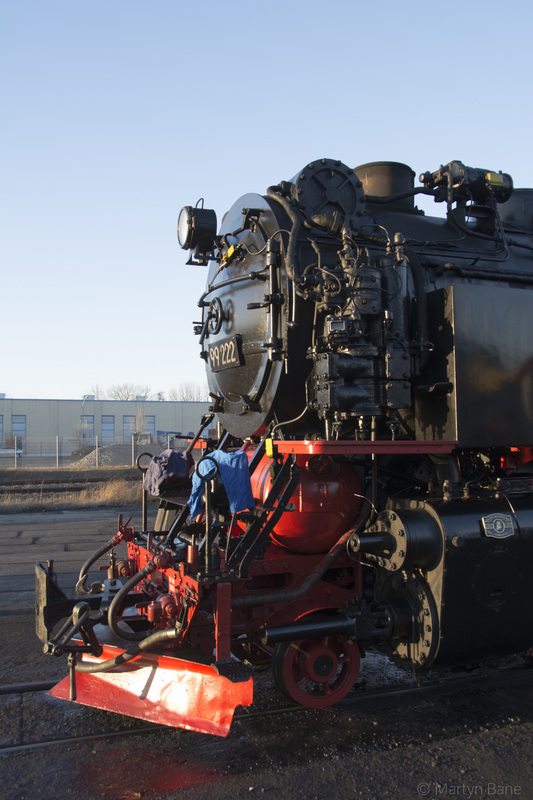 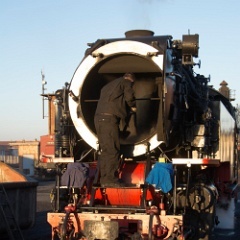 46 Collecting a boiler water sample on 99 222. 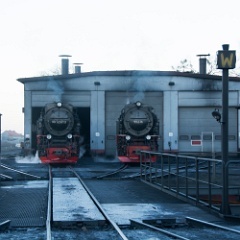 47 99 7237 and 99 236 on shed at Wernigerode. 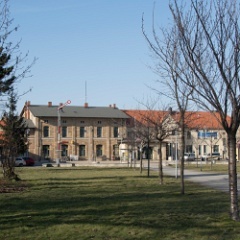 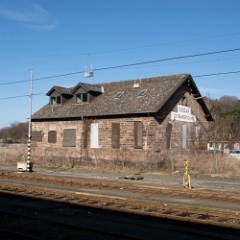 The depot and turntable is no longer dual gauge but once was on certain roads. 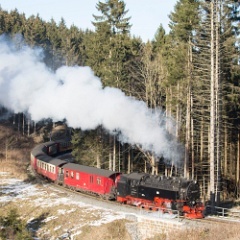 48 Crystal clear at the top of the Brocken. 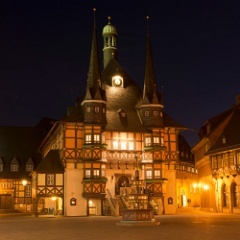 50 Wernigerode's splendid Rathaus (town hall). 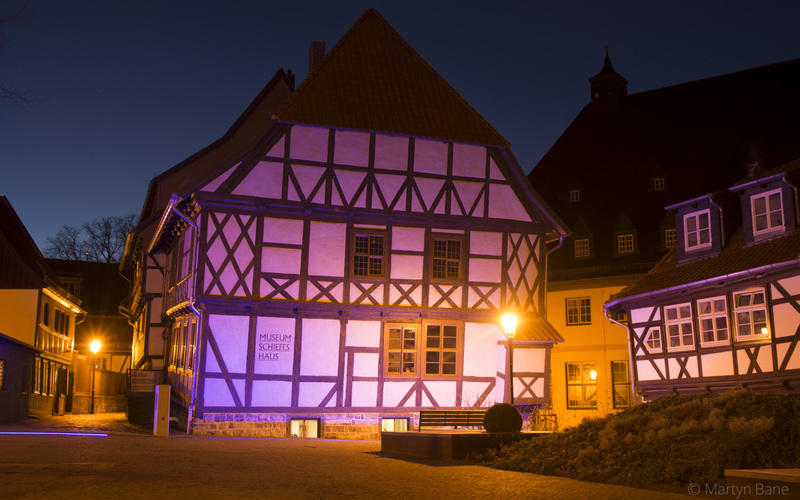 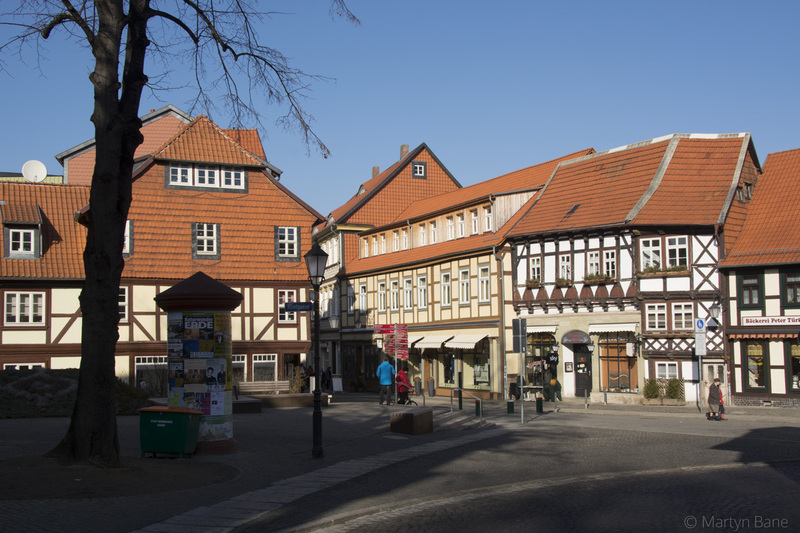 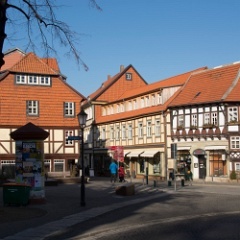 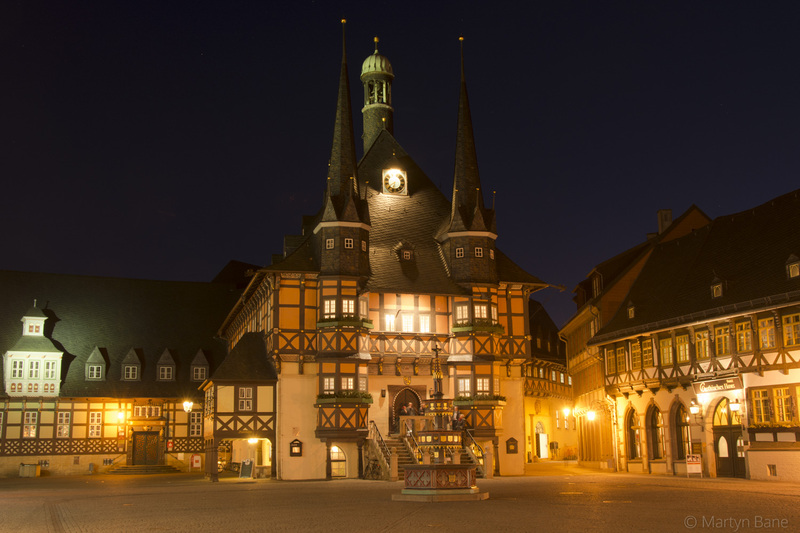 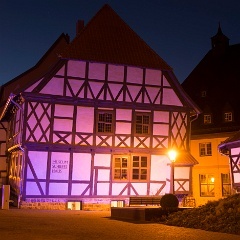 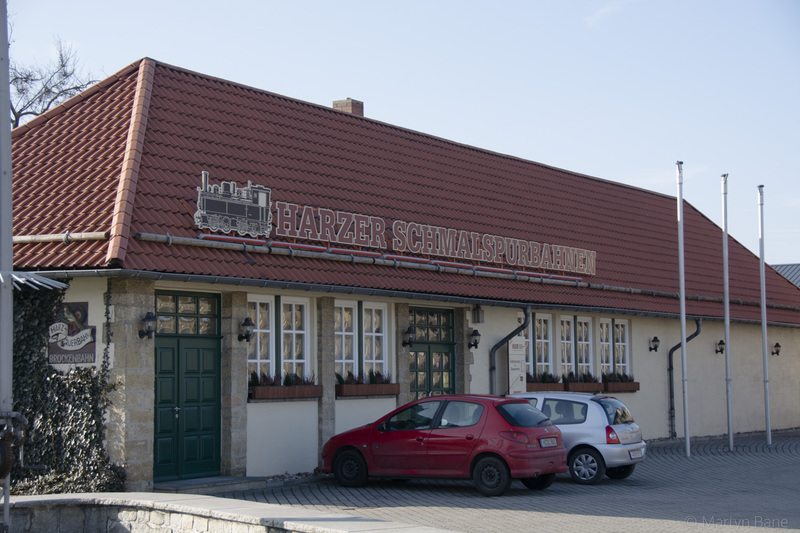 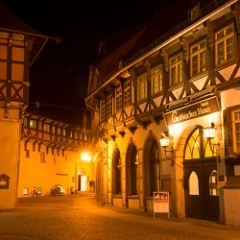 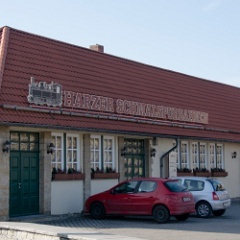 51 Wernigerode contains a remarkable selection of ancient buildings.